Photographing Mt. 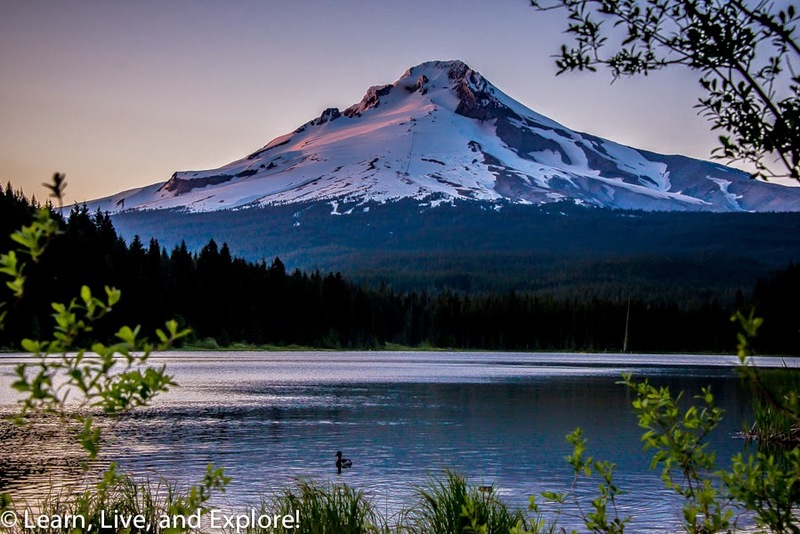 Hood Oregon ~ Learn, Live, and Explore! As a native Oregonian, the sight of Mt. Hood overwhelms me with nostalgia. And despite my skiing preferences shifting to Utah and Colorado, I will always look to Timberline and Meadows as my "home" slopes. 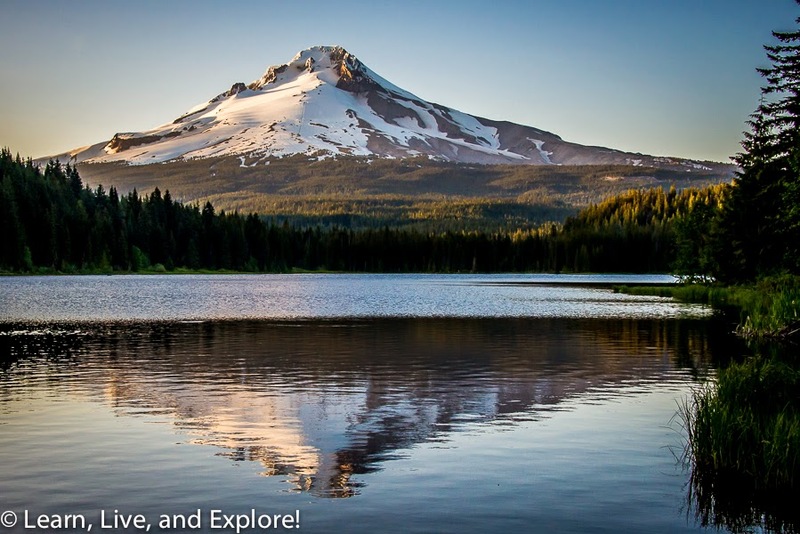 I love spotting Hood in the distance from downtown Portland, and I love it even more when it is reflected in Trillium Lake. So in June while based in the Northwest, I went to Oregon on a quick weekend trip specifically to shoot Mt. Hood, spending several hours relaxing with the gorgeous view in the photo above, waiting for the sun to go down. 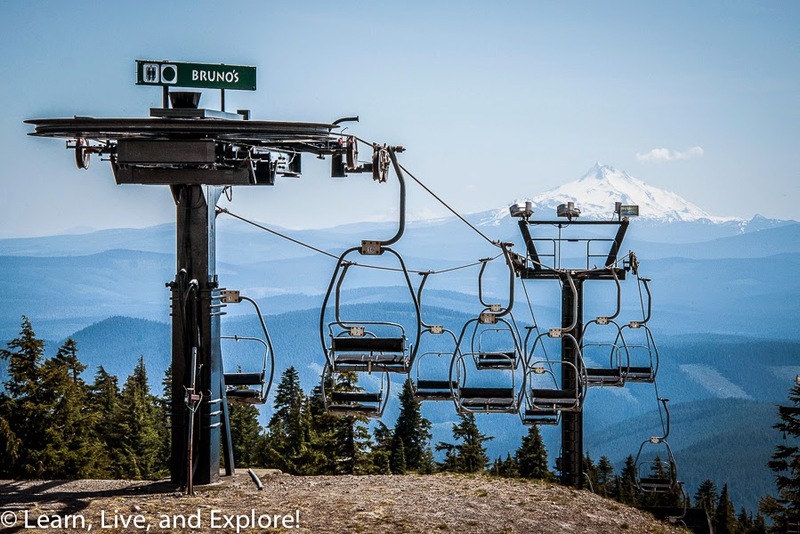 Even though it's summer, the ski season is not over at Timberline. The snow may be less than perfect, but the Palmer snowfield is open and groomed. In fact, you can see the Palmer lift in my photos. I was wishing I had brought my skis that day! But if you just want to make a snow angel while wearing shorts, that's possible too. There is often snow around the lodge, or you can ride the Magic Mile chairlift to 7,000 feet to find more snow. 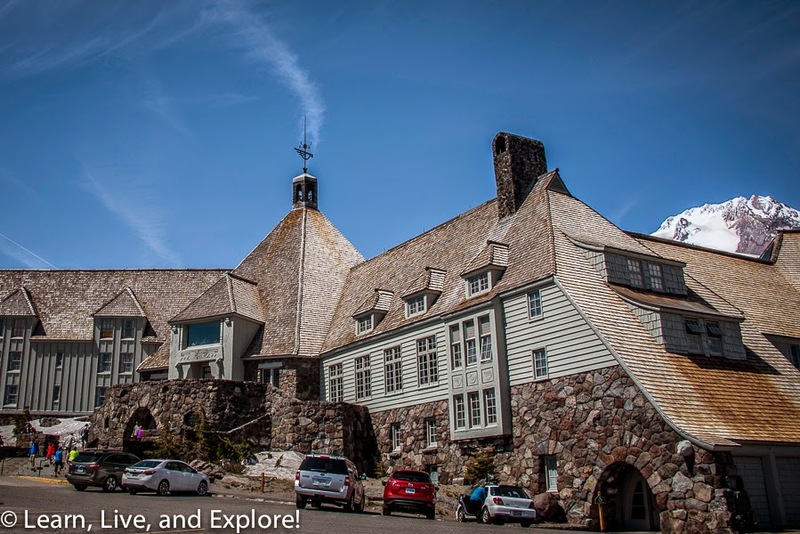 Historic Timberline Lodge is a perfect day trip while in Portland. Built in the late 1930s, Timberline Lodge is one of the many construction projects supported by the Works Progress Administration, a program that was part of President Franklin Roosevelt's New Deal aimed at combatting the effects of the Great Depression. 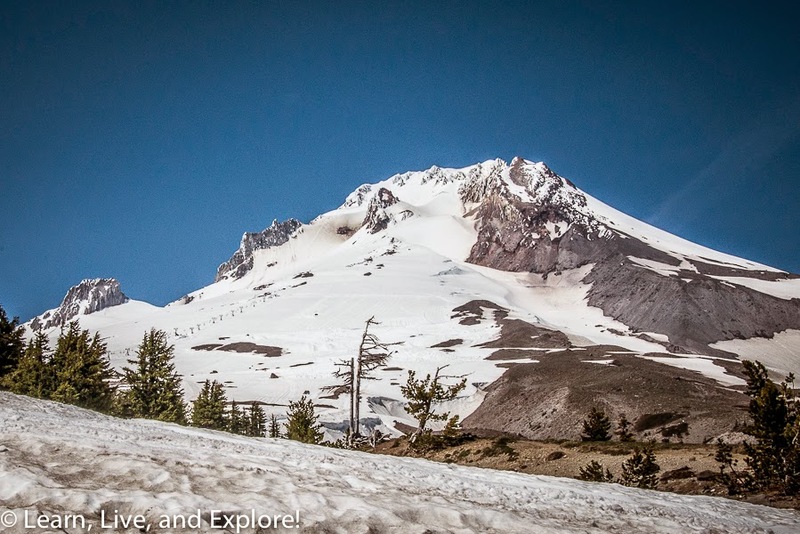 At an elevation of 6,000 feet, Timberline Lodge is also a stop on the famous Pacific Coast Trail. 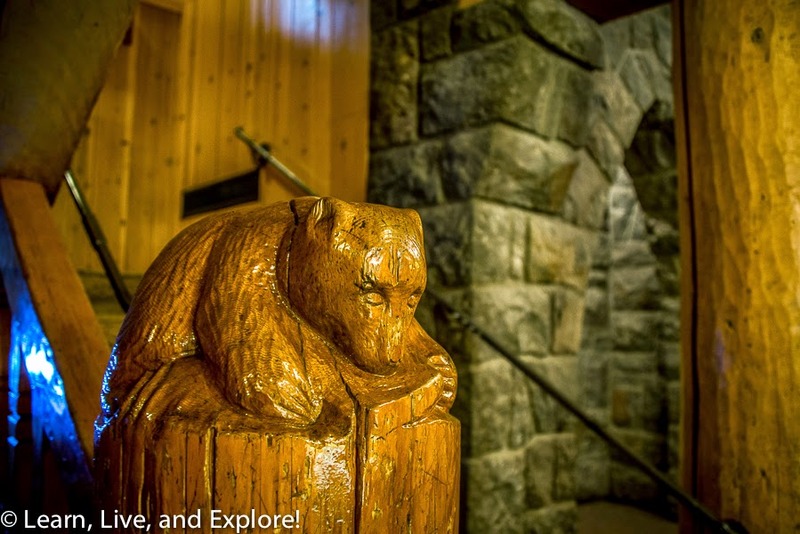 Step inside the lodge, and you feel like you've been transported back in time. 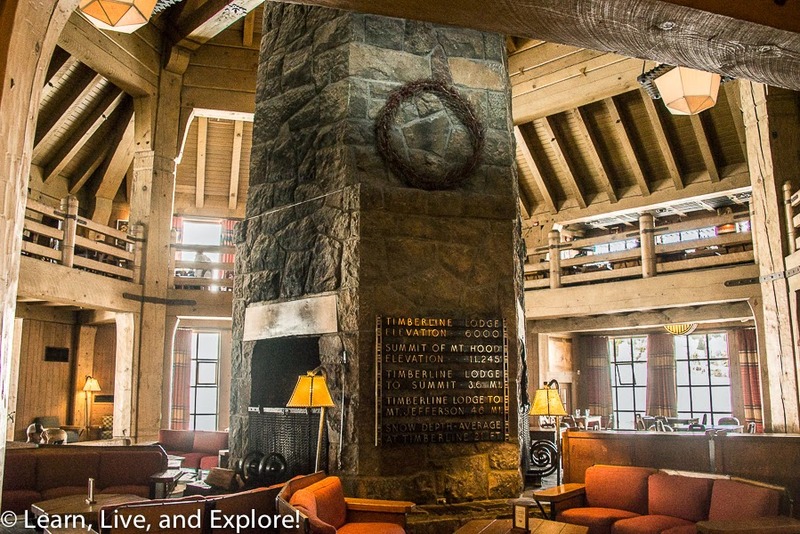 You can wander around the building, view the small museum, shop for off-season ski gear, dine in the restaurant, or even opt to spend the night in a rustic room. Whatever you choose to do, on a nice sunny day you are guaranteed beautiful views of the Oregon landscape, including the stunning peak of Mt. Jefferson (40 miles) and even the Three Sisters (100 miles), if you're lucky. If you're heading back to Portland on a day trip, opt to take the return route through Hood River to not only get a different perspective of Mt. Hood but to then give yourself the opportunity to stop at the magnificent Multnomah Falls! Or even drive up to Crown Point for views of the Columbia River Gorge.